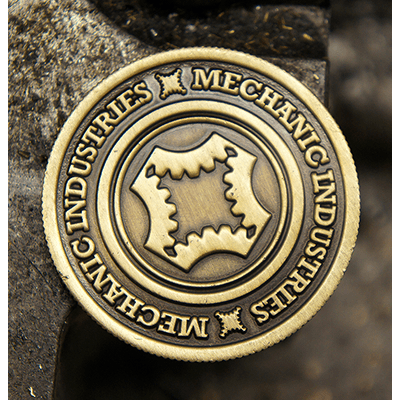 The finest quality coin avaliable. 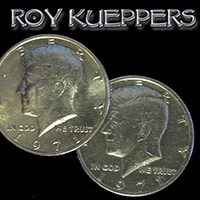 This 3 inch intricately detailed coin will catch the eye of any audience, close up or stage. 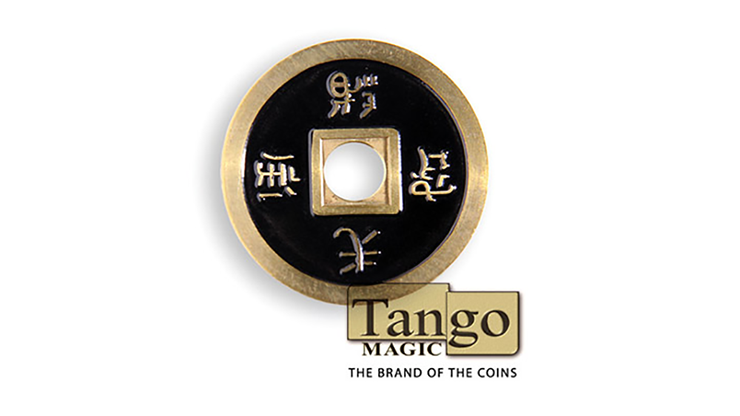 For a coin magician, this coin is a must have. The Kellar Coin Catcher is an ingenious device allowing you to produce coins one at a time apparently from the air. The gimmick is made of brass, and will give you years of service. 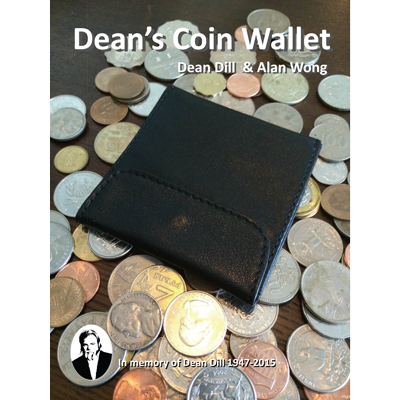 A traditional, yet very high-quality leather coin purse. 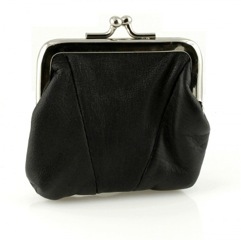 Carry your coins in style with these black, genuine leather coin purses. 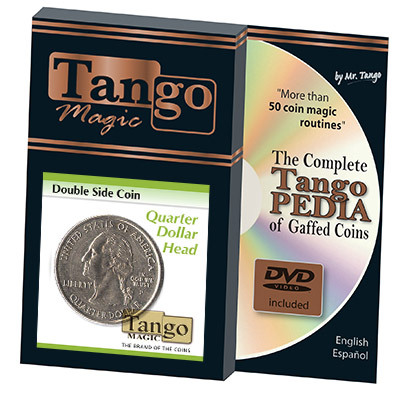 Measuring 2.5 inches wide at the base and 2.5 inches tall, half-dollars, dollars and even larger coins and gimmicks will fit inside. Made of high-quality genuine leather. 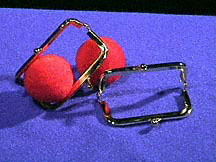 Snap-type top. A regular size English Penny but silver. 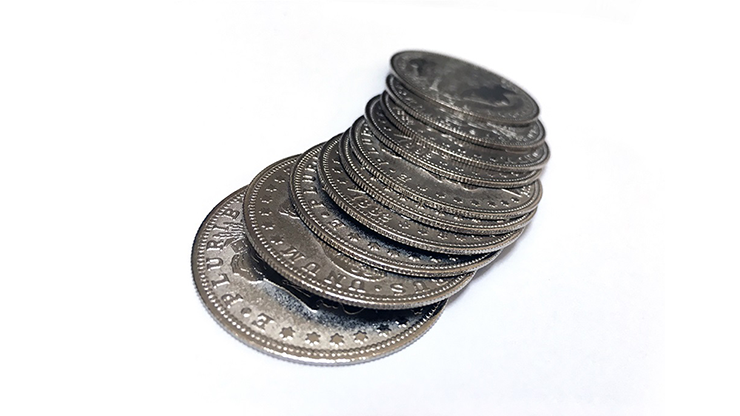 If you perform coin magic, you will be thrilled with these Palming Morgan Dollar coins. 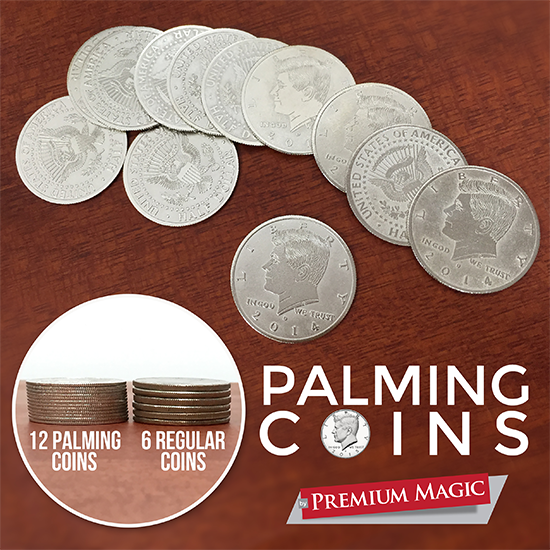 Compared to a real Dollar coin, the Palming Morgan Dollar coin is much thinner and lighter. 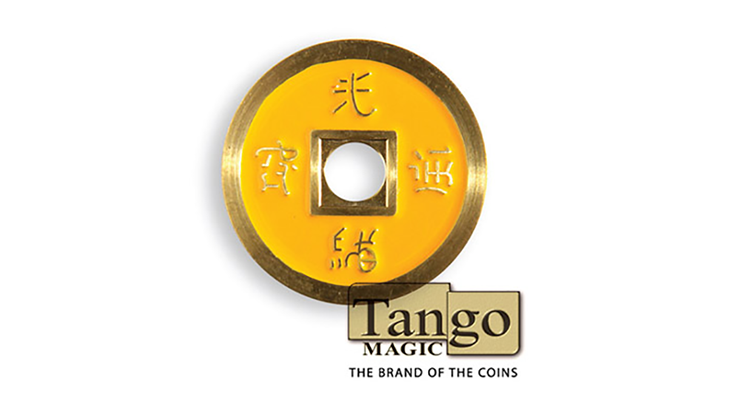 It enables you to easily palm several coins at once, and produce multiple coins during your performance. 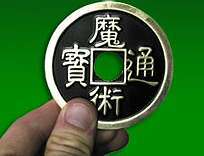 This is a coin to use with any magnetic device like: ring, hold out, raven, bat, etc. Just put the coin in you hand and make it vanish! 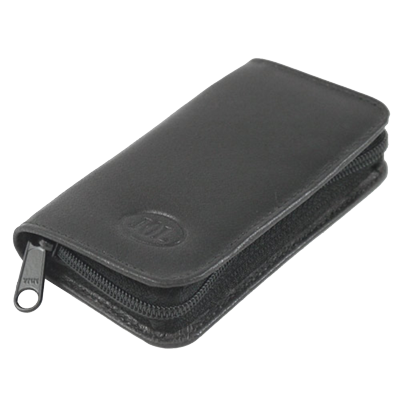 This top quality leather coin pouch is the perfect place to safely store your gimmicked coins. Set of three. 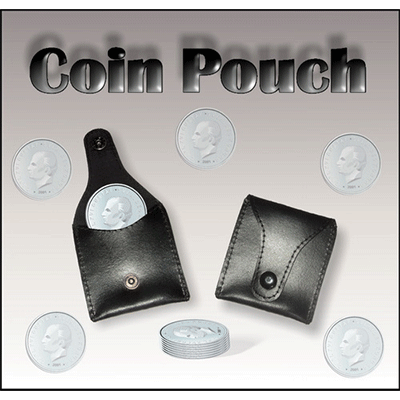 The Jerry O'Connell Coin Tidy, is the perfect solution for carrying and protecting your regular and gimmicked coins. 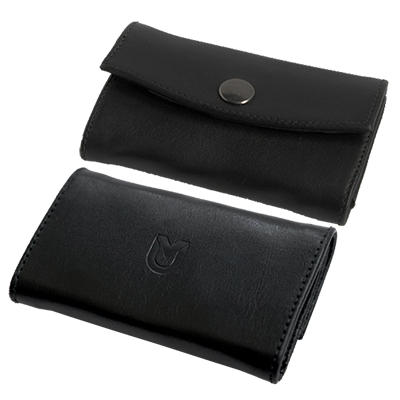 Hand made of the highest quality leather, this case will protect your coins and also help prevent you spending them whilst you are not using them. 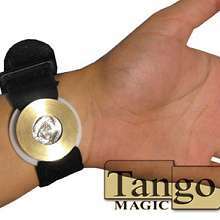 The perfect accessory for anyone interested in coin magic. When in place under the magician's coat, the coin dumper delivers a stack of coins (half dollar size) secretly, swiftly and silently into the magician's hand. Well made from metal, this prop will last a lifetime. 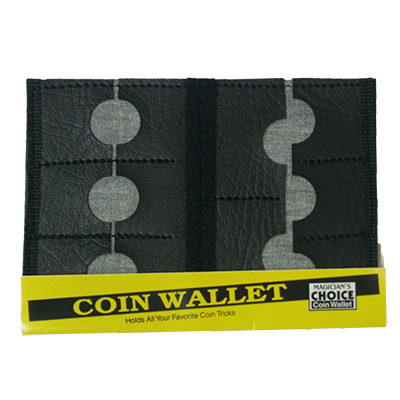 Leather like wallet to hold all of your gimmick and non-gimmicked magic coins! Never again will you mix those coins in you pocket. 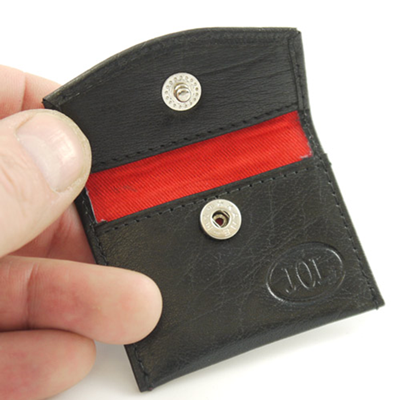 Has 11 different pockets that can hold all your trick coins and bang rings! Folds in half and sticks closed with Velcro. 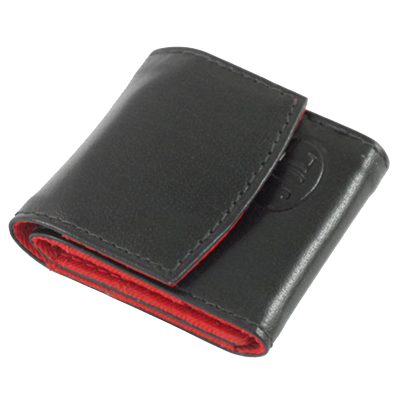 Slim design coin purse, made from high quality leather. Velvet lined interior, with six pockets and a snap button. 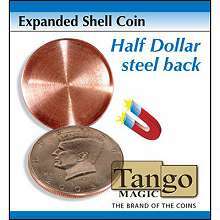 Perfect for any magician who does coin magic and wants to add that something extra to there look. No matter how much you bet, you will always win. 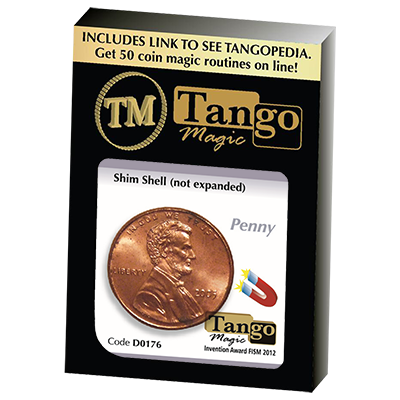 Use it as the closing act of a card routine, in mentalism or just to seduce Demi More! 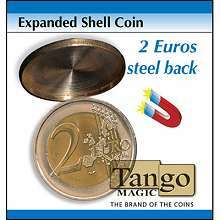 Expanded Euro Shell Coin with a steel back.